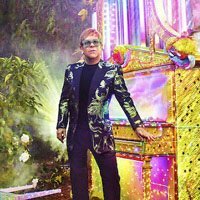 Sir Elton John, the multi-million album selling superstar, has announced that he and his band are to play more shows in summer 2011. An additional date has been confirmed for Cardiff 's CIA on Wednesday 8th June 2011 and Glasgow SECC on Friday 10th June 2011, adding to the already confirmed trio of outdoor shows. Accompanied on stage by a backing band, Elton and Co will now play five shows, one at Cardiff International Arena, one at Glasgow SECC, one at Shrewsbury Football Club, one at Northampton Cricket Ground and one at Sussex's County Ground in June 2011. Having already staged many high-profile concerts at stadiums across the country, these new shows will be staged at seated venues with additional seating brought in to cover outfield areas. Back in 2000 Elton John played the gardens of Castle Ashby in Northamptonshire and five years later played the sold-out County Ground in Sussex. The pianist showman has not performed in Shrewsbury before. Full details of the tour are below. 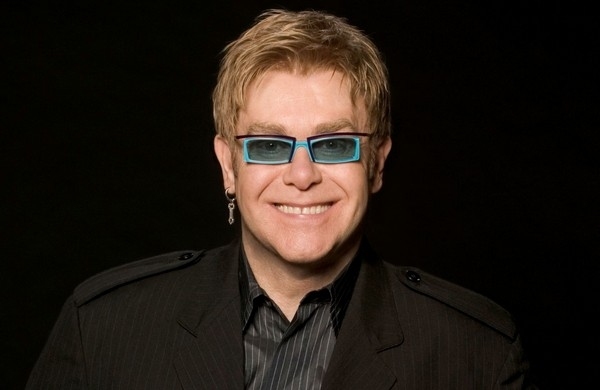 Tickets For Elton John's 2011 Outdoor UK Shows are onsale now. Tickets for his Cardiff Arena Show and Glasgow SECC gig are onsale from 9am on Friday 5th November.